When Kettle landed the Mad Libs account over a year ago, the New York-based agency's first task was to develop an iOS app, fast. 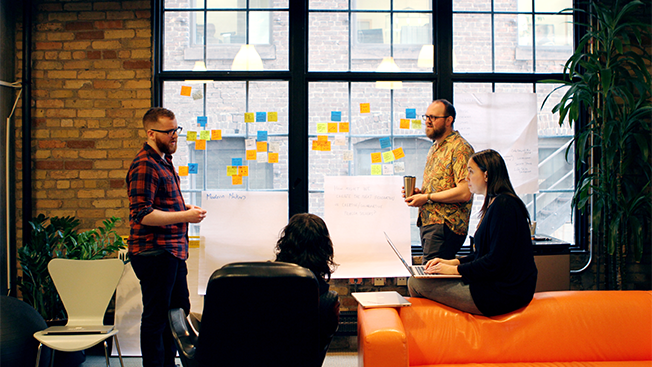 With no time to waste, Kettle held an agencywide hack day—a concept born in Silicon Valley where programmers collaborate intensively on software projects—to spark ideas. The goal? Push the agency's creative boundaries and expedite the process. By kicking the project off with a 10-hour hack day, Mad Libs had a well-designed mobile gaming app up and running in roughly four months. 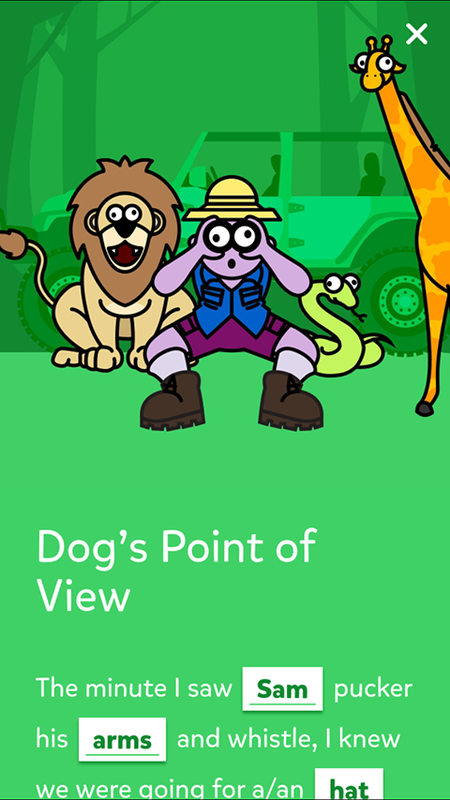 Mad Libs' app came from a Kettle hack day. The hack day model is catching on. Minneapolis-based GoKart Labs holds an annual GoKart 600 invention event, while Big Spaceship in Brooklyn schedules three hack days a year. Agency leaders agree that the benefits of dedicating a day to a hackathon, from fostering team building to pleasing clients, far outweigh any drawbacks, like putting agency operations on hold for 24 hours. "We learn from each other better, and people integrate in our community more thoroughly," Big Spaceship founder and CEO Michael Lebowitz said. Jim Cuene, president of GoKart Labs, agreed that holding an annual event, where innovation is the central focus, helps bring the team together. Pushing an agency to be creative and work with new people on a tight deadline, he said, "creates experience diversity and gives you a chance to think outside your daily domain." Kettle held its first hack day, dubbed the Kettle Royale, in 2013 to demonstrate that great ideas can be conceived and executed quickly. Imposing a one-day deadline "changes the way our team approaches their own client work," Paul Munkholm, Kettle's director of strategy, said. Plus, clients love to get involved and feel they're contributing to the creative process. Both Mad Libs and OPEN Forum—an online community for business owners powered by American Express—have sat in on Kettle's hack days and have walked away with newly designed apps. While getting the client involved is a plus, some agencies find that beginning with an internal brief is the best place to start. Keeping the client in mind though is key. Lebowitz said clients continue to appreciate Big Spaceship for its "deep understanding of internet culture," and knowing what will resonate and socialize online. With that in mind, the agency tailored its most recent hack day brief to focus on quirky social media concepts. 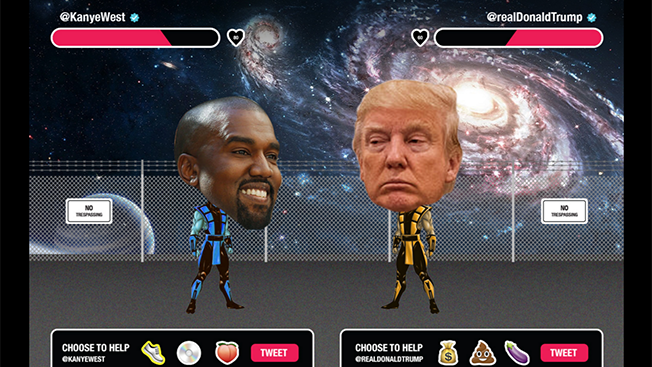 Big Spaceship's hackathon delivered an emoji-powered Twitter game. One winning idea was an emoji-powered Twitter game that pits moguls like Republican presidential candidate Donald Trump and hip-hop star Kanye West against each other in a battle to the death. Another catalogs the best memes from the 2016 election in one place and allows users to vote for their all-time favorite. "Culture and behavior will lead us to breakthrough ideas that socialize," Lebowitz argued, and taking a step back from client briefs helps accomplish that. While the Kettle team argued that a hack day may not be ideal when coming up with new creative work or content for a campaign, they're still great for inventing new products or services, either for the agency or the client. GoKart Labs uses GoKart 600 to get the team to formulate a marketable product that could morph into a real business down the line. That model opens up potential new revenue streams for the agency, but also "teaches our people how to imagine and invent new products and services," Cuene said. This story first appeared in the April 18 issue of Adweek magazine. Click here to subscribe.